With over 30 years of experience, our reputation has been built on word of mouth. We pride ourselves on the standard of work we produce and the quality of service we provide. We are passionate about our clients and their projects whether large or small. We specialise in bathroom installations and offer a full design, supply and project management service, as well as full rewires, extensions and all minor plumbing and electrical works. Bathrooms have to serve many purposes – a busy functional family room, a place to relax or a sanctuary. Whatever your requirements, whether you require a complete new bathroom or you choose to give your bathroom or cloakroom a facelift with new taps and accessories, we will work with you to make your ideas become reality. We also provide a free design service. Our dedicated team will handle all aspects of your bathroom installation from stripping out the old room to plumbing in your new sanitary ware, plastering, electrical work, fitting furniture, wet floors, tiling or installing wall boards, building new partition walls, external drainage and installing accessories and mirrors. We undertake all electrical work from full rewires, fuse board changes to minor works and garden lighting. We have a passion for low energy alternatives and can give advice on how to cut your electrical consumption. 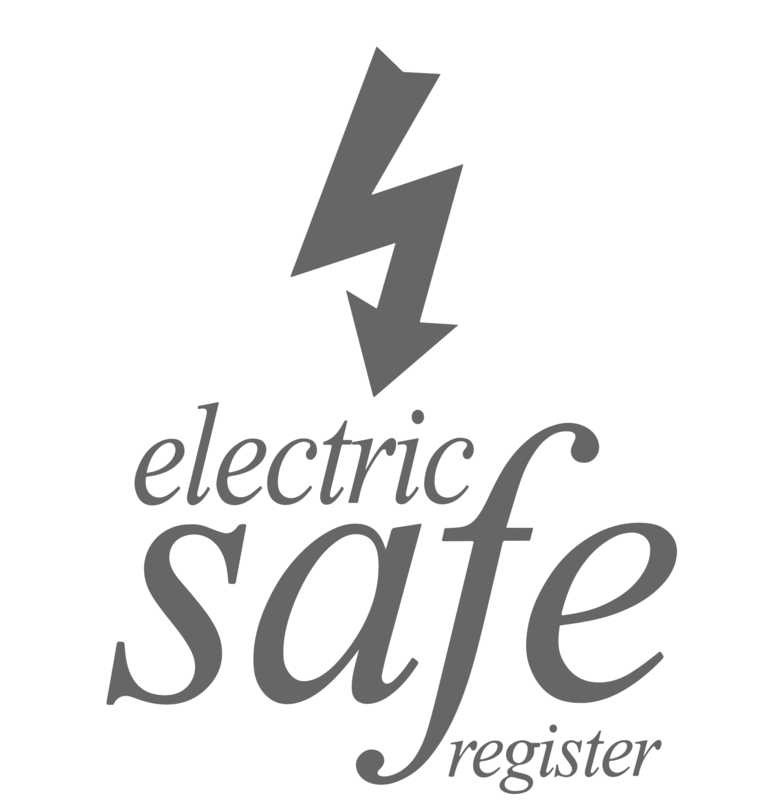 Ripley Electrical and Plumbing are registered with Napit. NAPIT's 'Complete Solution' allows us to self certify all our electrical work.  NAPIT is an organisation registered with the government that is committed to consumer safety in the Domestic and Commercial sectors. TrustMark is a government incentive to help consumers find reputable firms to carry out repair, maintenance and improvement work in homes or gardens. We are registered under the trust mark scheme. We offer the following minor plumbing work services – replacement showers, outside taps, moving radiators, hot water cylinders, insulation and frost protection, cold water tank replacement, plumbing in washing machines, dishwashers and new kitchen sinks. Bathroom designs have undergone a huge transformation in recent years and the options are endless. Manufacturers of sanitary ware have developed ingenious solutions for every size of room and have embraced vintage, retro, art deco and contemporary styles as well as new technology. We are passionate about bathrooms and have our own designer who can help you create your vision. With hands on knowledge of construction and plumbing, our designer understands what can be created, whatever your budget. We will undertake an initial site survey and discuss with you your requirements, then provide a detailed and free quote. We can also provide a full sourcing service for everything you require from sanitary ware to furniture. A CAD drawing and samples can be provided along with the quote.